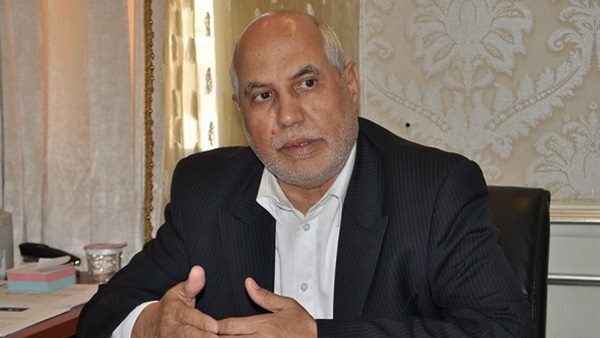 Member of the High Council of State (HCS), Mohammad Muazab, revealed that the Speaker of House of Representatives (HoR), Aqailah Saleh, is holding on to his parliament’s vision, which comes in line with the proposal of the UN envoy, Ghassan Salame. Salame’s proposal states that the House of Representatives is the one entitled to select the president and first vice-president of the new Presidential Council, while the High Council of State will choose the second vice-president, which the President of High Council of State Khaled Al-Mishri did not accept. In a statement to Sputnik Saturday, Muazab said that Al-Mishri confirmed his adherence to the vision of the High Council of State that was submitted to the UN mission earlier and states that the three members of the new Presidential Council be selected through joint lists. Morocco hosted last Monday a meeting between the Aqailah Saleh Khaled Al-Mishri in an effort to reach an agreement between the two parties in order to end the political crisis.